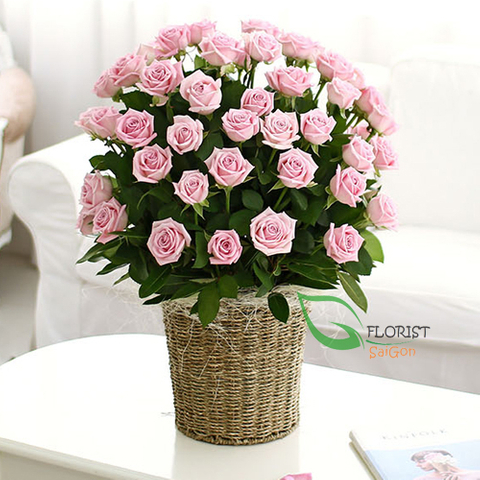 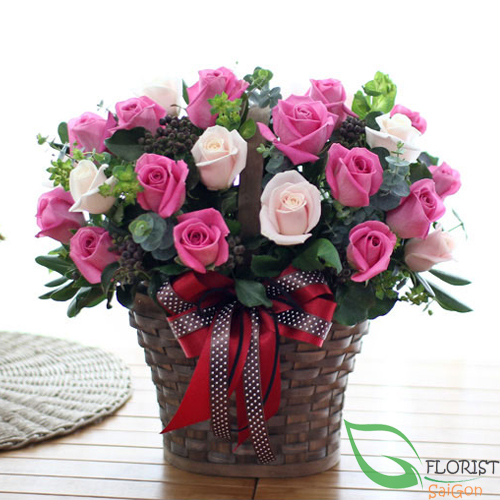 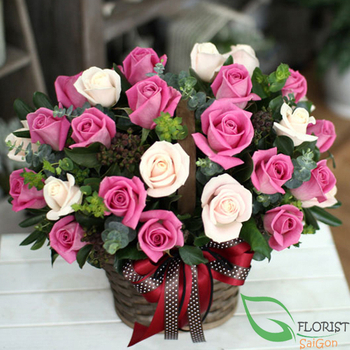 Tell a special women in your life: "I miss you" with this sweet pink arrangement of roses. 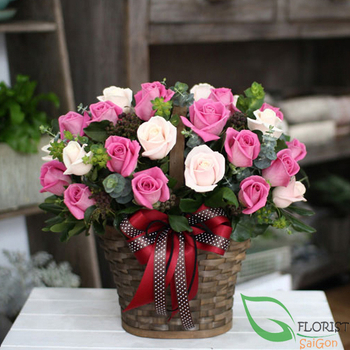 Surprise her with a nice basket. 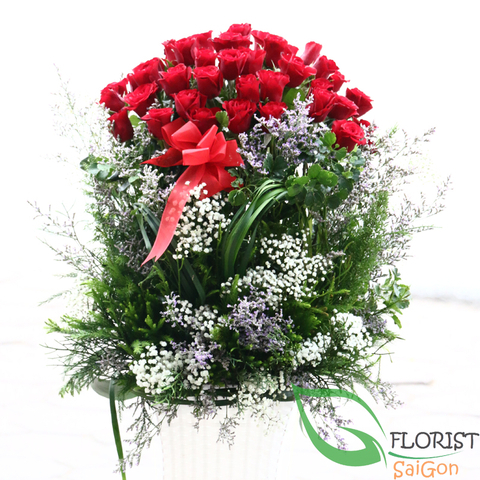 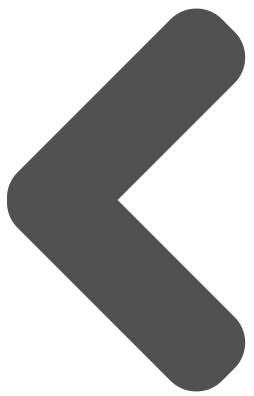 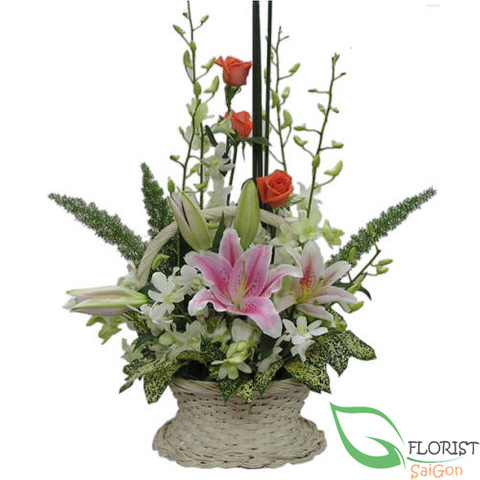 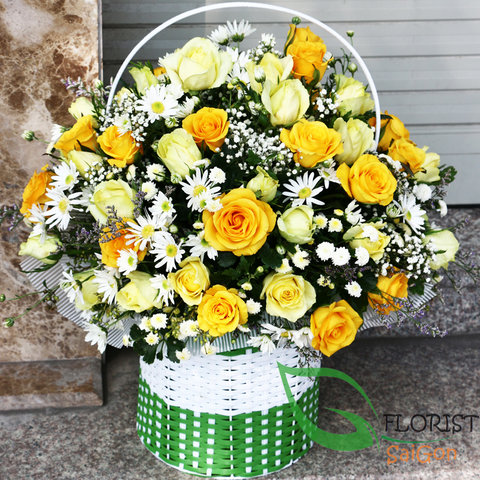 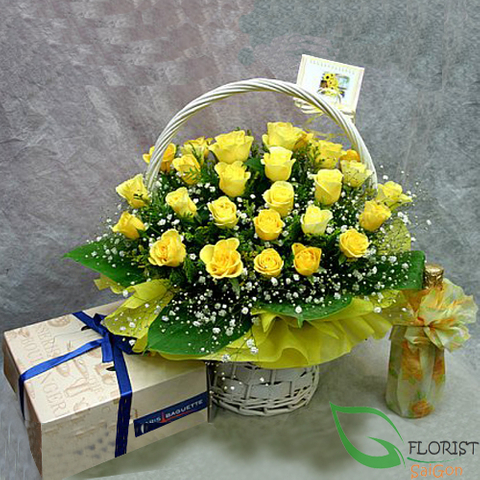 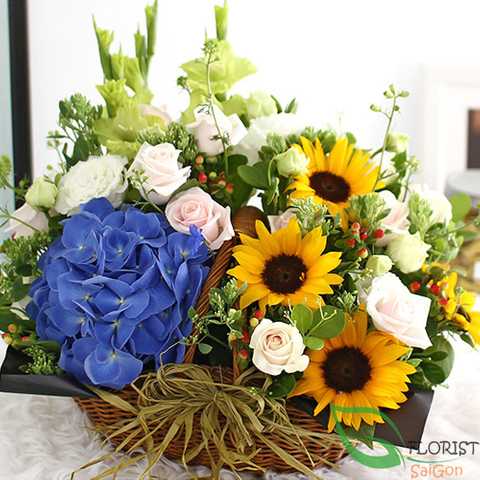 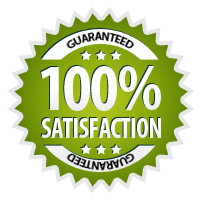 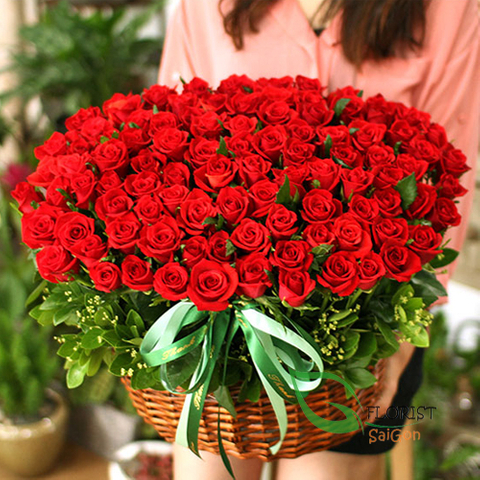 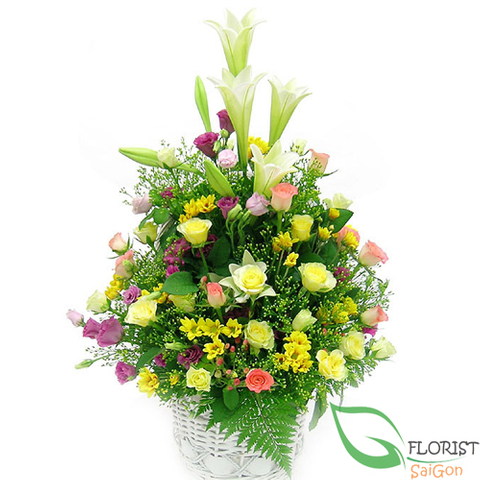 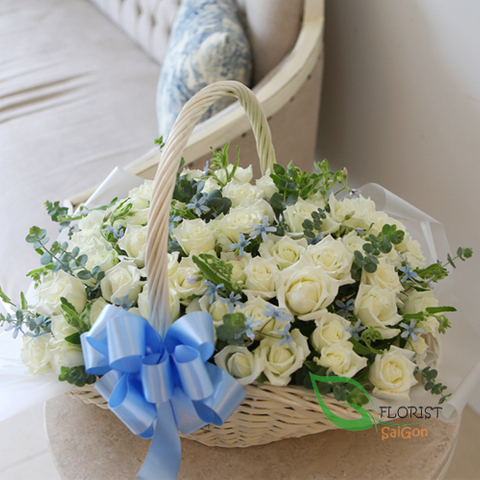 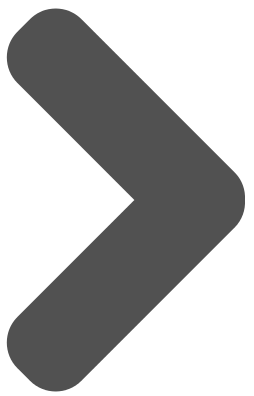 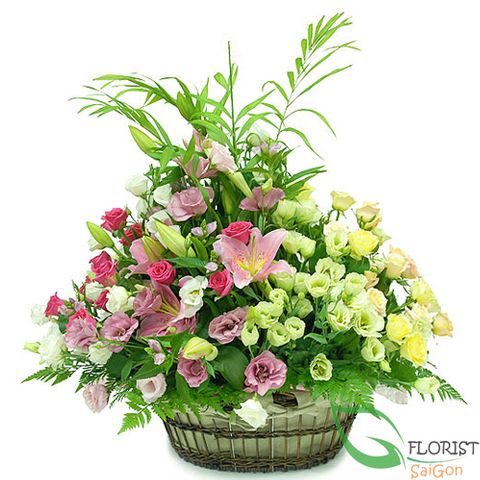 Order fresh flowers now.